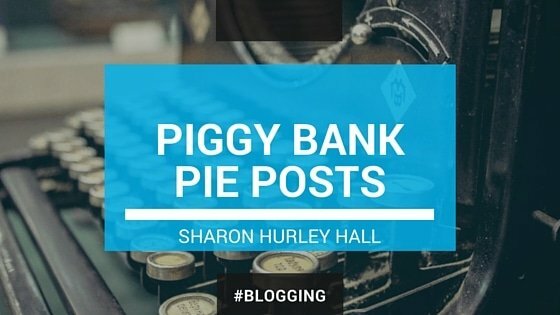 One of the highlights of my recent posts on PiggyBankPie was a series on getting started in blogging. I’ve also reviewed several interesting sites. Searching Your Desktop: What Are The Options? How Do Your Posts Rank?